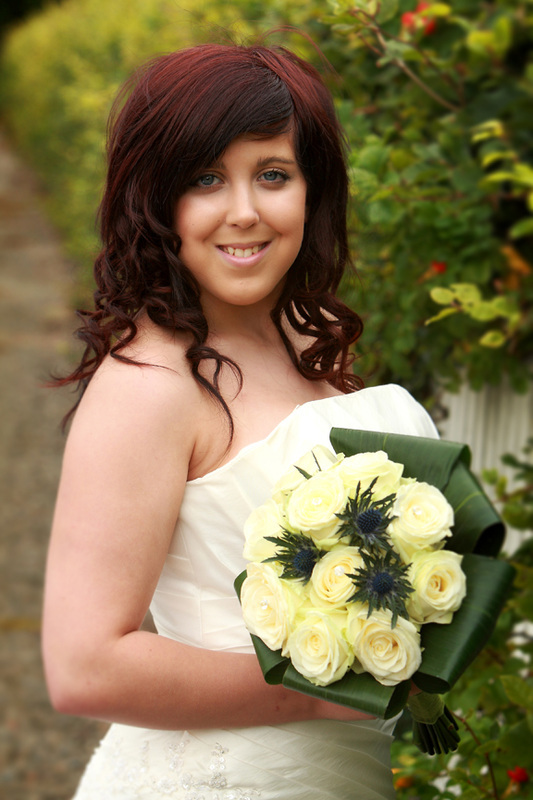 We are based in Oldmeldrum and can provide flowers for weddings, funerals, special occasions and much more. Please have a look at our various pages and remember everything is made to order. 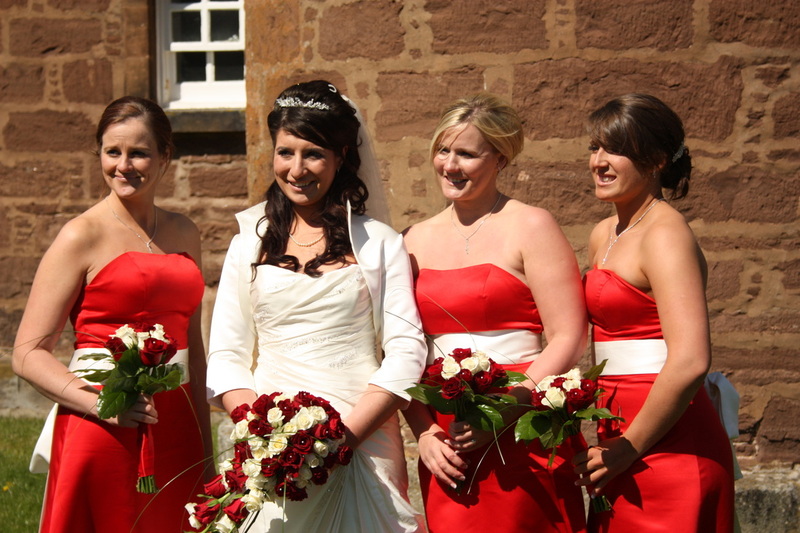 We can cater for any budget and you can choose what colours or flowers you prefer.